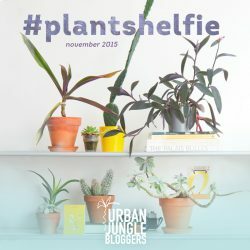 November is all about the #plantshelfie on Urban Jungle Bloggers! And we are beyond happy to see lots and lots of inspiring and creative #plantshelfie ideas coming through for this month’s styling challenge. To give back to you plant loving friends, we have teamed up with one of our green members and webshop owners, Sarah of Mocha Casa. One lucky plant friend among you will soon call this set of three floating ‘Piccolo’ shelves their own – and you will have a new playground for future plantshelfies! The cute Piccolo shelves have a wonderful natural look and are a perfect and playful accessory to create an individual shelf styling on the wall. 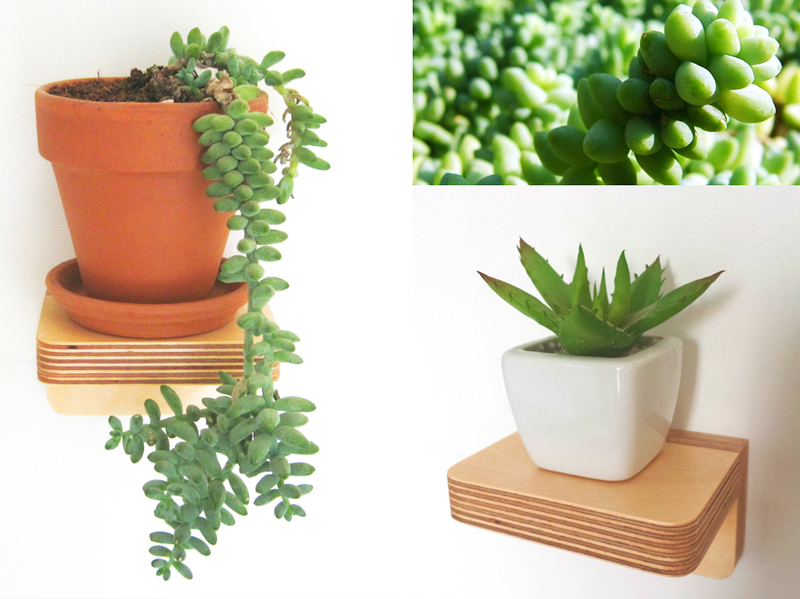 It is handmade in birch ply with soft rounded edges and perfect to display small succulents, trailing plants, vases and other beloved decor objects. To us this looks like a perfect addition to any Urban Jungle Bloggers home, don’t you agree? And we are happy to give away one set of three Piccolo shelves together with Mocha Casa to one of our lucky community members! Leave a comment under this blog post until November 30th, 2015. The giveaway is open worldwide! We have a lucky winner! Comment no. 8 was drawn randomly. Congrats to Katie Robbins for winning a set of three Piccolo shelves! We will get in touch with you via email. Thanks everybody for joining in! 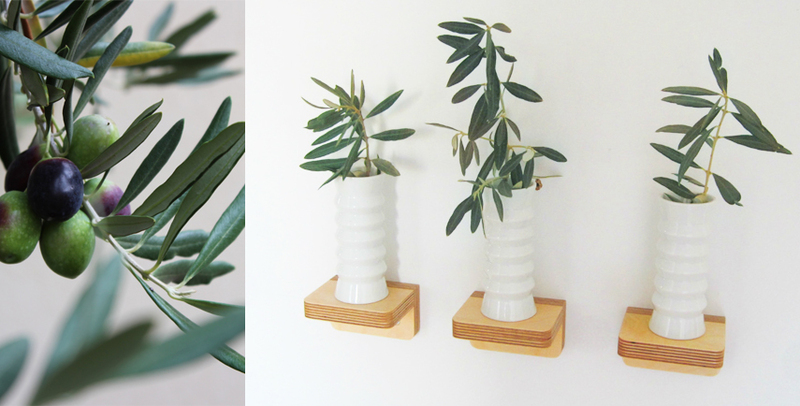 Good luck & happy #plantshelfie styling!